An outstanding real estate area of El Paraiso boasts its privileged location on the east side of the New Golden Mile. It is also highly exclusive due to the strict government expansion regulations of the property development. Situated in the valley between the majestic La Concha mountain and the Mediterranean Sea, the region provides a unique tranquility for El Paraiso property owners. An average price for El Paraiso property for sale is Average price per sqm. in El Paraiso €2,172 0% properties#: 47 last change on: 19 Apr 2019 €2,172 per square meter for an apartment and Average price per sqm. in El Paraiso €2,618 0% properties#: 107 last change on: 19 Apr 2019 €2,618 for a house. For investment, you can expect opportunities in the area of Average price per sqm. in El Paraiso €2,798 -3% properties#: 6 last change on: 19 Apr 2019 €2,798 per square meter. 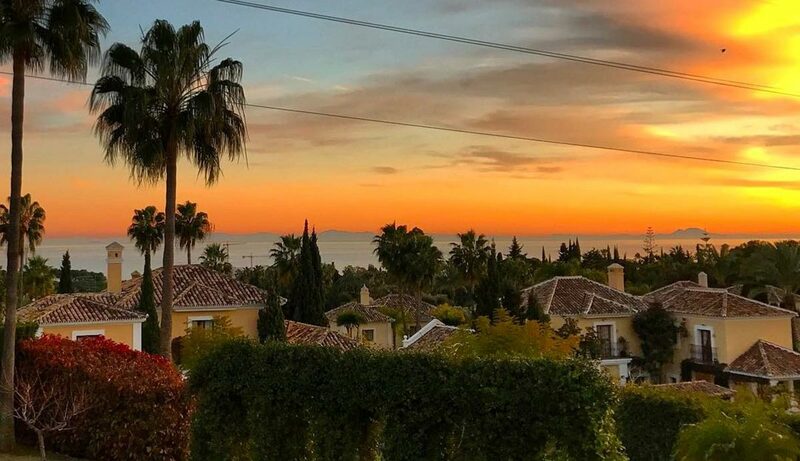 The most renowned real estate agencies on El Paraiso property market are Gilmar and Michael Moon with more than forty listings, followed by Stand Inmobiliario and Kristina Szekely (Sotheby’s). El Paraiso beaches, situated on the New Golden Mile of Costa del Sol, are appreciated for their golden sand and clear waters of the Mediterranean Sea. The central beach of the district is the Blue flag-awarded Playa del Saladillo. Other high-quality beaches are found just a couple of kilometres away in Estepona and Marbella. 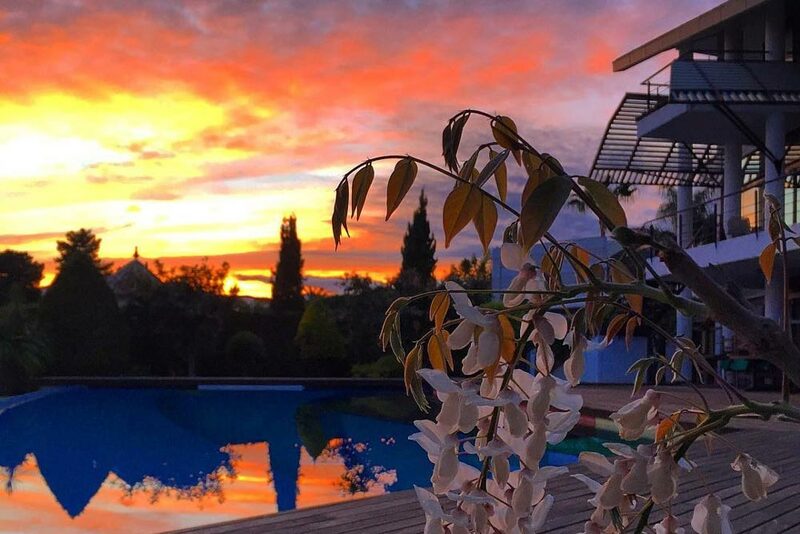 El Paraiso is located close to Estepona on the west and to San Pedro and Puerto Banus marina on the east. Moreover, the position between Malaga and Gibraltar international airports, both up to an hour drive away, is very convenient. As the name itself in Spanish suggests, El Paraiso is a pure paradise. The same applies to one of the most famous and well-established Costa del Sol golf courses – El Paraiso Golf Club. Its truly impressive scenery includes lakes lined with palm and exotic Jacaranda and Oleander trees. Also, there are professional and celebrity tournaments held at this eighteen-hole fairway every year. The main avenue of El Paraiso houses a variety of high-quality restaurants, offering cuisine from all over the world. In addition, there is a number of bars, cafes and tapas bars. One of the best restaurants in the area is La Alcaria de Ramos, which is featured in the Michelin Guide. The restaurant offers high-standard dishes prepared with the freshest ingredients. In addition, you will find here a bar and a terrace in a charming Andalucian style. Due to its high security, El Paraiso has an ideal environment for families. There is also an International Kids Club “El Campanario” for children aged one to six years. It offers a trilingual (English, Spanish and Russian) educational program. Another international establishment is the School of Estepona. It also provides a high-quality education for children aged two to twelve years. Apart from a vast range of golfing opportunities in the region, there are plenty of other leisure activities to experience. 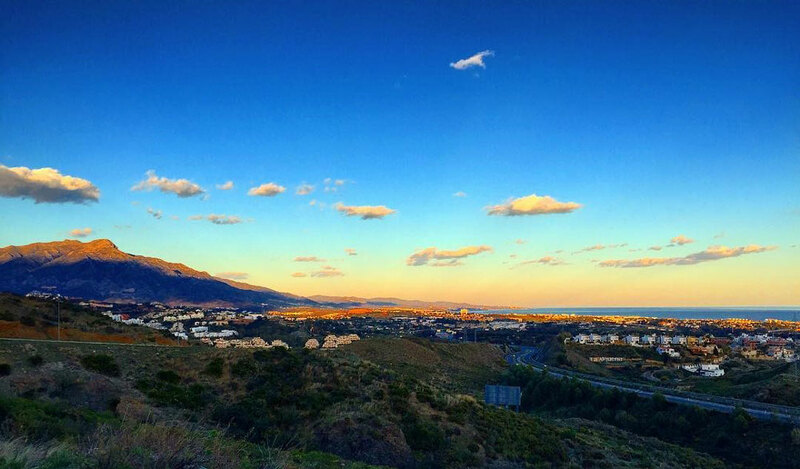 Likewise in the whole Estepona, you can enjoy hiking routes of the surrounding mountains offering breathtaking views. In addition, there is a tennis club. Beaches of El Paraiso offer various water activities. And for the ultimate relaxation, there is a number of resorts with Spas in the area. Finally, El Paraiso properties are highly appreciated by many local and international prime second home buyers. There is a collection of the most stylish and luxurious villas, beachfront apartments and townhouses. The area is strictly regulated by the government, therefore real estate development is carefully regulated. Moreover, it is surrounded by the spectacular serene valley and is ideal for families. All this adds an extra value to the El Paraiso properties for sale.